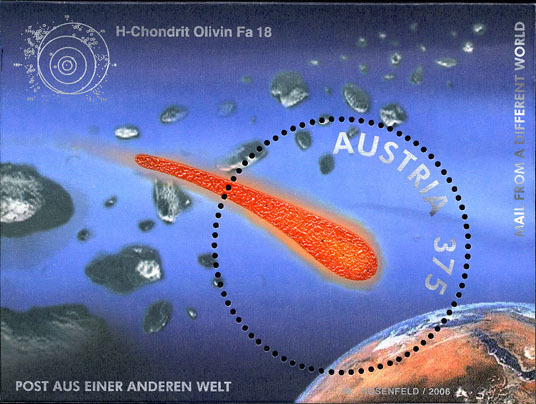 This Minisheet actually has embedded meteorite fragments! 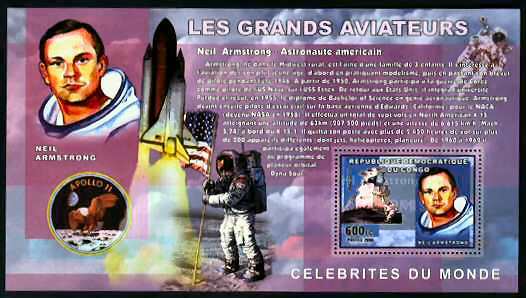 Issued as part of a 6 stamp sheetlet on famous aviators. 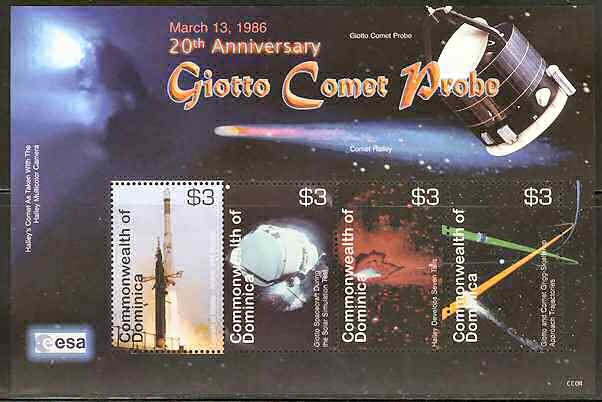 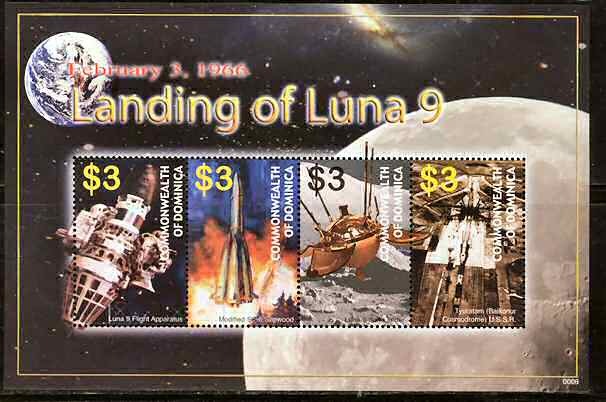 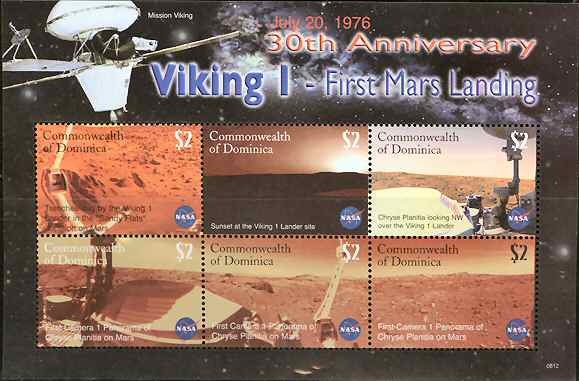 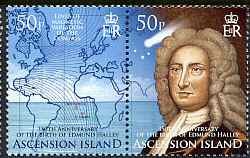 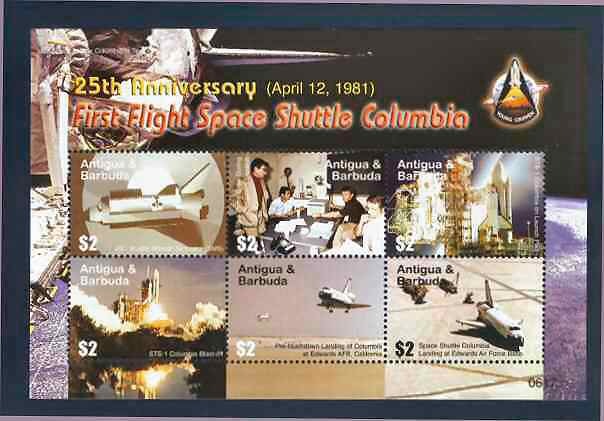 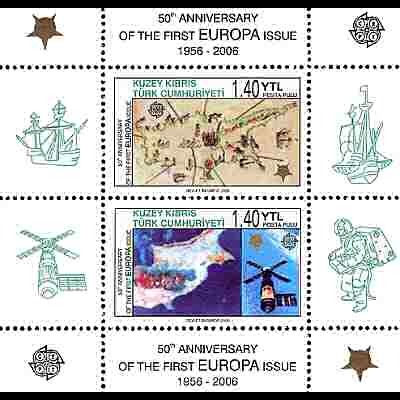 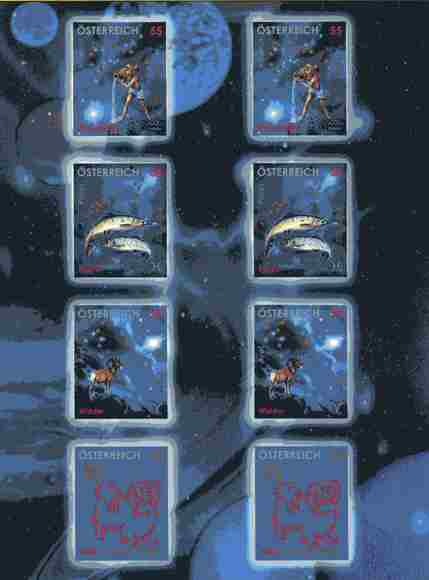 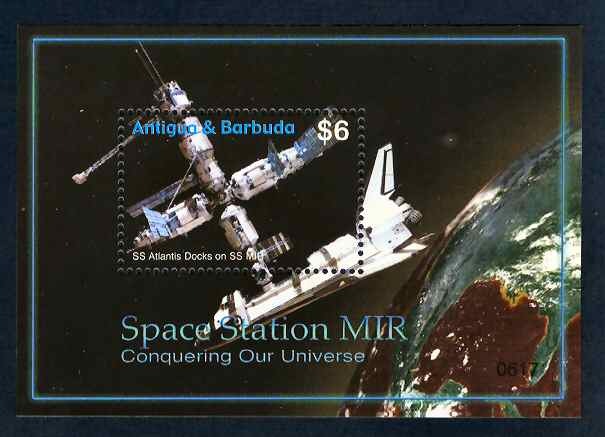 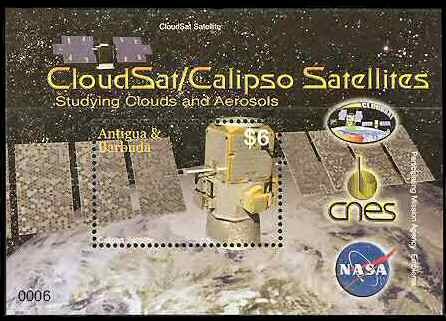 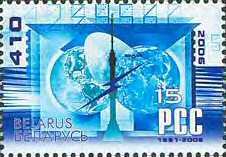 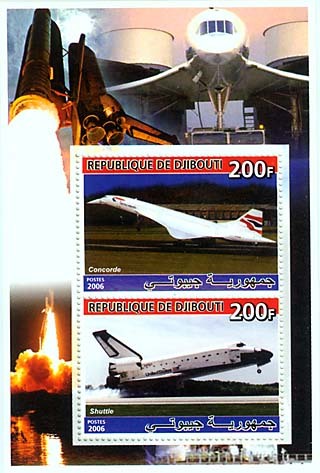 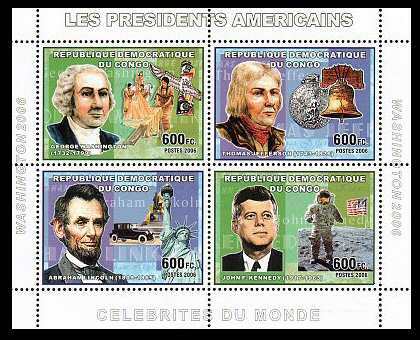 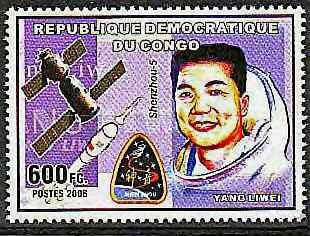 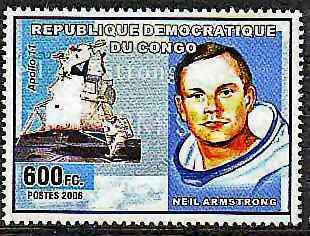 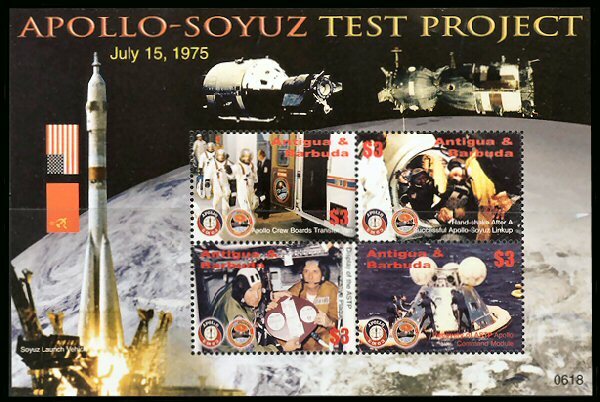 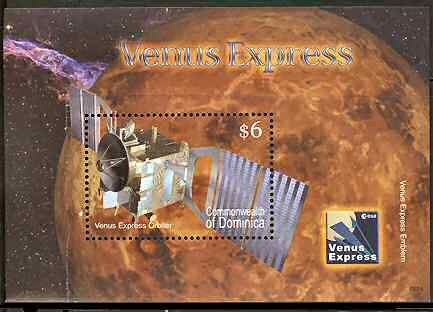 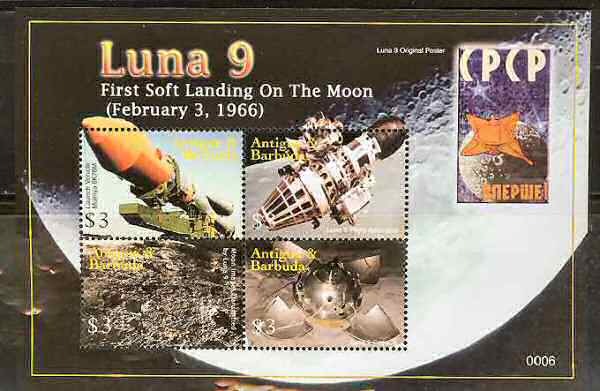 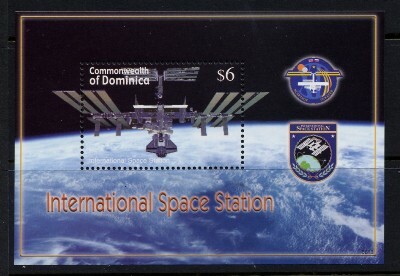 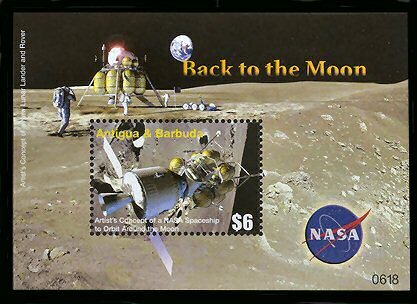 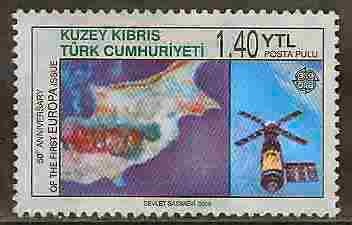 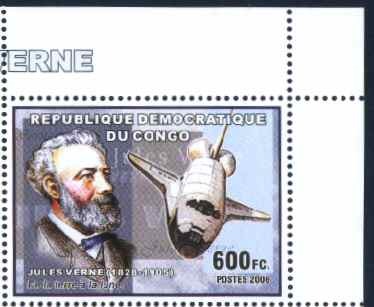 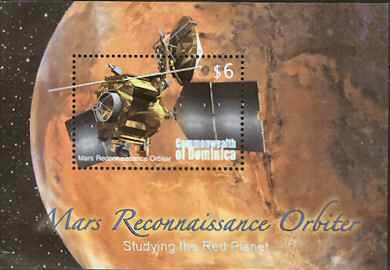 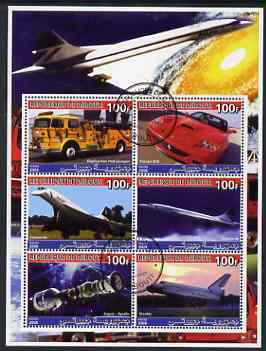 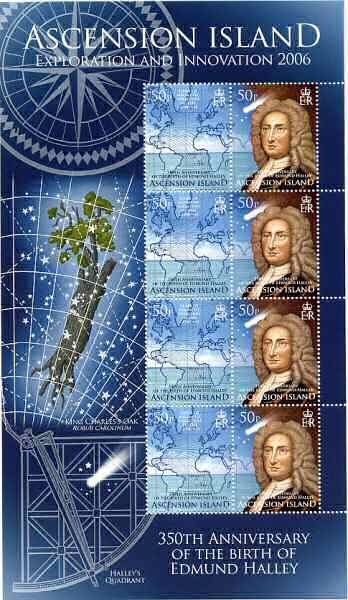 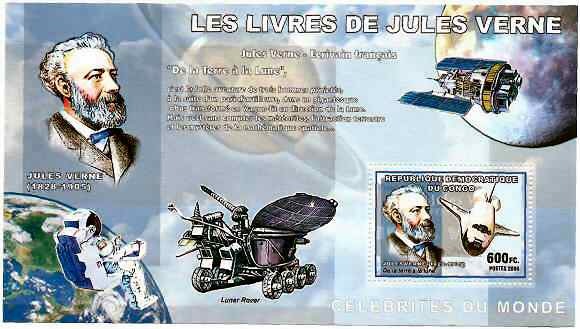 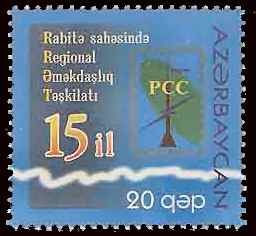 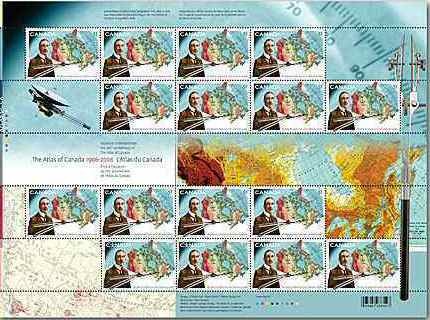 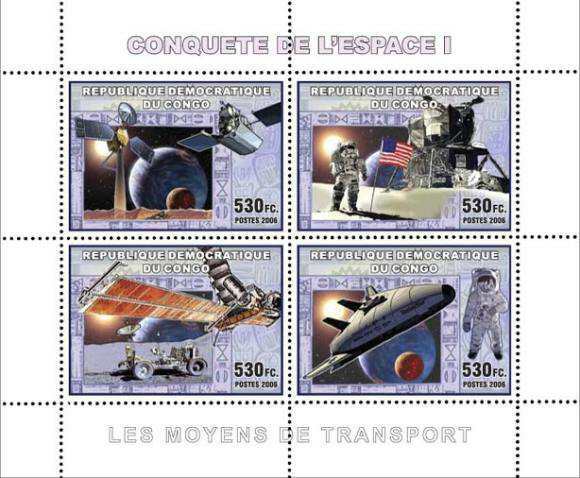 Each stamp was also issued in its own minisheet.